Do you love picture books? Join us in our children’s section each Sunday for drop-in storytime! 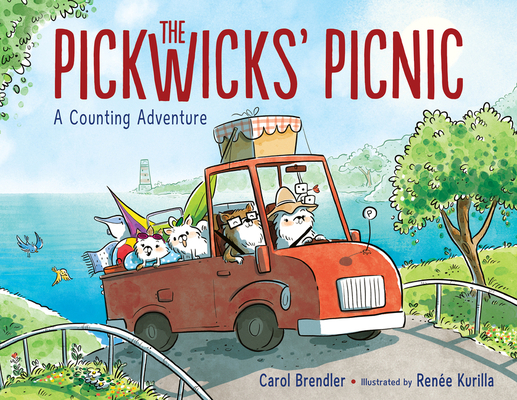 This week’s storytime features author Renée Kurilla reading her newest book.